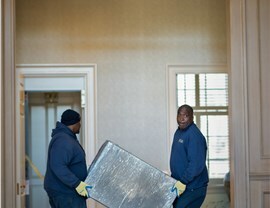 Morgan Manhattan is proud to say that we are the oldest moving company in the United States. 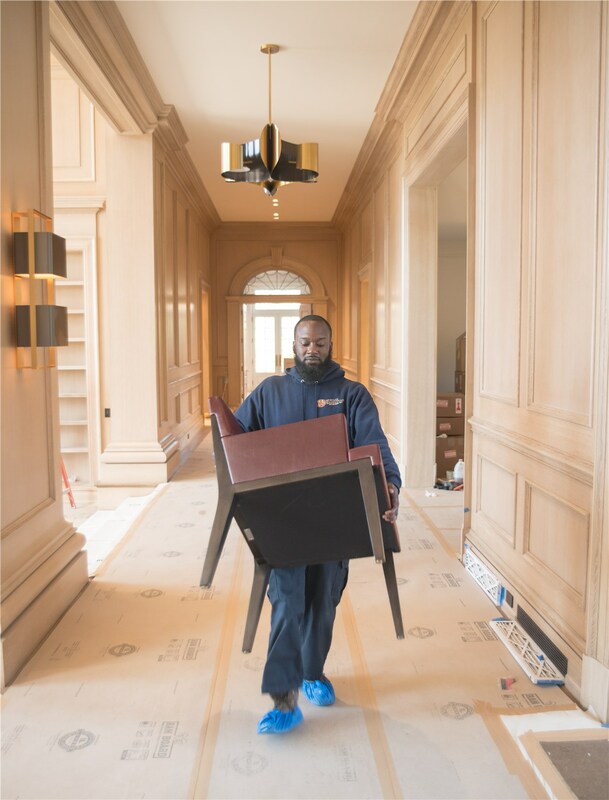 With over 160 years of moving and storage experience, we have built an impressive repertoire of polished relocation services. 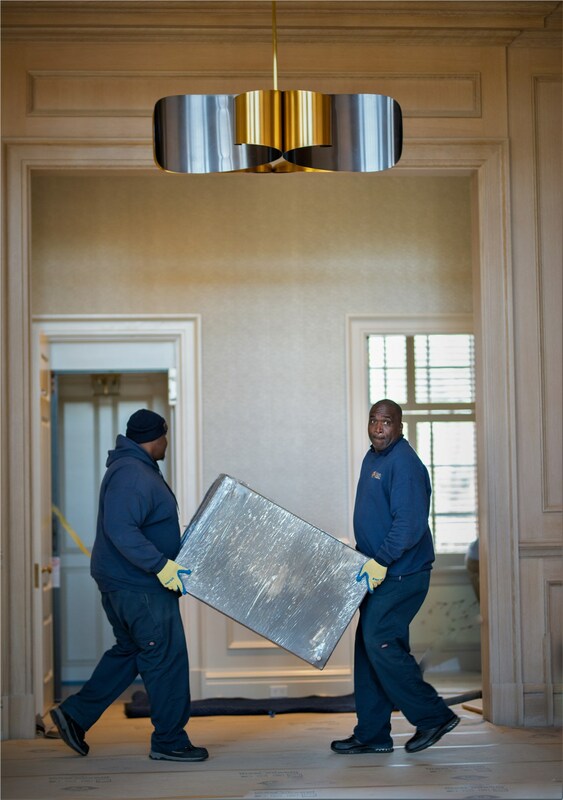 You can rely on our Greenwich movers for a well-managed, hassle-free relocation. Our Greenwich moving company offers storage services that are unmatched in flexibility and sophistication. As a service-oriented moving firm, we can offer you a long list of unparalleled moving and storage options. 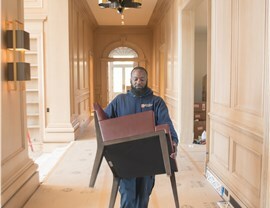 Our household moving services include fine art and piano moving from our well-trained moving crews. Not only can we offer you customized office moving, but we will also store your sensitive documents in our alarm-protected facilities. 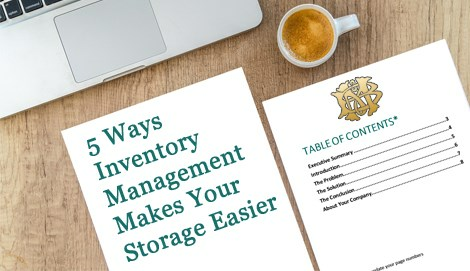 We offer premier storage solutions in all of our six, convenient storage facilities. You simply cannot find a better moving and storage company in the Tri-State area. Our reviews speak for themselves and are available on our customer feedback page. If you are ready for a free quote on your Greenwich moving and storage services, please fill out our online form or call us at 917-200-0777. Contact us now!